Preparing your tiny house RV for cold climates can take less time and become a routine you practice as the changing season approaches. When winter hits, temperatures can plummet, and weather changes can cause piles of snow and ice accumulation that can threaten to freeze pipes, knock out electric, and leave anyone stranded in the icy conditions. Whether you live tiny or in a traditional home, these threats are not to be taken lightly as their outcomes can produce thousands of dollars in damages. 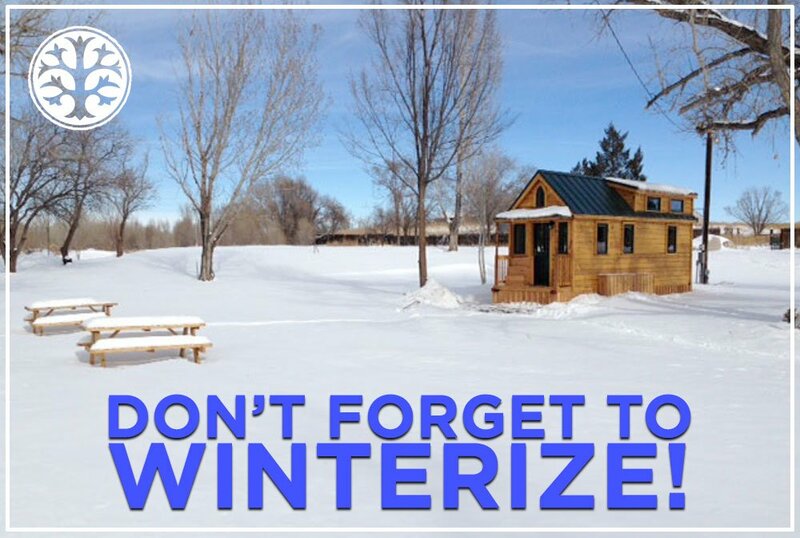 Here are eight steps to prep your tiny house for cold climates and winter weather. Custom tiny house builders such as Tumbleweed can provide insulation options ranging in both material composition as well as overall R-value. Your R-value rating is the ability to keep your home insulated—heat in, cold out. Typical insulation might ring in around R-18, where spray foam insulation can offer up to an R-31 value. Depending on the climate and severe weather exposure your tiny house will endure, you need to decide what kind of insulation is best for your house RV. When running your water hook up to an outside source, it is crucial to use a heated hose or insulate your potable drinking hoses with electrically heated tape. Heating the hoses allows the lines to remain open and unfrozen by the outside temperatures, even when the physical hose is buried in the snow. Without this investment (usually ranging from $50-$300, depending on hose length), you can endure frozen hose lines and pipes and lack of water to your tiny. Much like our instinct is to cover up when it gets cold, our propane tanks need covering as well. You can purchase propane blankets in the $80-$400 range, depending on your average climate and temperatures. Avoiding this precaution can cost hundreds or even thousands of dollars in frozen propane lines and propane heated water tanks. Covering your windows with an insulating material such as solar shades or even a heavy drape can provide an extra layer of protection from the cold. 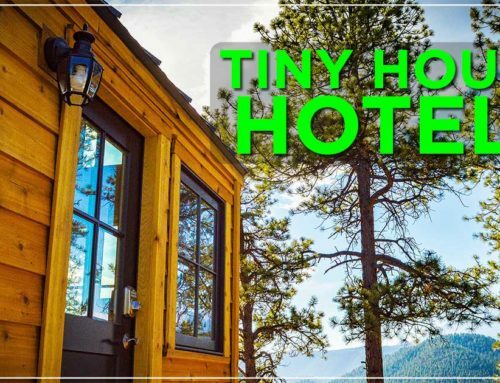 While most tiny homes do offer double pane windows, because of the tendency to use more windows to allow for natural light to open up the home, it reduces the ability to keep the house insulated. If you plan to live in a chronically cold climate, opting for triple paned windows is probably the best investment. This material purchased is nylon, banner material, or hard foam from a local hardware store. 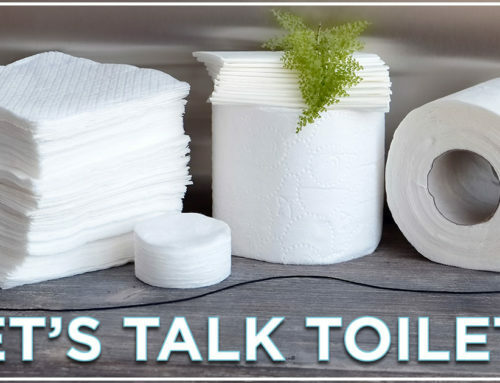 The stuff is it made from doesn’t matter as much as the skirting merely providing a barrier from the wind and cold whipping under your house during winter. Ensure you are finding something windproof, and you can even consider re-purposing old election banners, wood scraps, or other materials to save on cost. Whether your tiny is off-grid or capable of boondocking, if you have black and gray water holding tanks, you need to be sure you remember to winterize and protect them against the freezing temps of the season. Some opt for a heat lamp under their tanks to prevent them from freezing. You must also consider how you will drain your tanks when the temperature drops so if you are digging a drain line, be sure to plan to be able to dig beneath the permafrost line. If you plan to remain parked, as many do during cold weather, be sure your tires are chocked, covered in a weather-resistant material, and driven onto blocks and elevated off the dirt and grass to prevent dry-rotting from weather exposure. When all else fails, and the winter weather is harsher than expected, a backup generator is always a good idea. While these may not allow you to run all of the appliances within your tiny house, they will keep the essentials operational as long as you have gas on hand to keep it running. 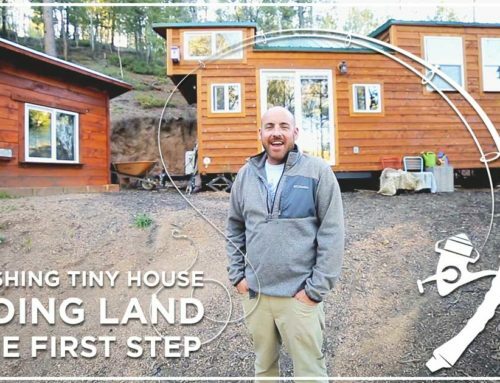 Part of the beauty of a THOW (Tiny House on Wheels) is the ability to pack up all of your belongings and move to whatever climate or locale you chose. 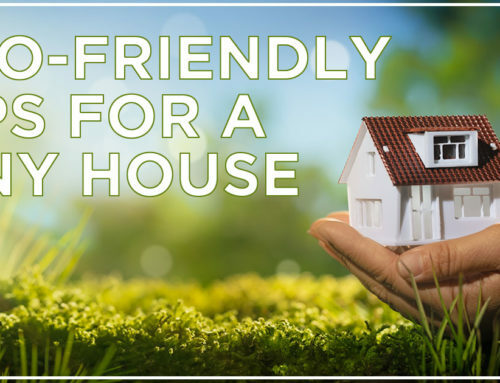 However, if you enjoy the beauty and outdoor adventure that the snow and winter have to offer, be sure you’ve planned and prepped your home for the climate and conditions. Wife. Mother. Teacher. Friend. Writer. Lover of all things outdoors. The Mama on The Rocks is a popular blog among parents, independent women, minimalists, tiny house dwellers, and super rad Roadschoolers.